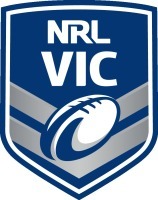 NRL Victoria would like to congratulate the 50 players who earned selection into the Invite Trials held last Sunday. All 3 games were high quality. 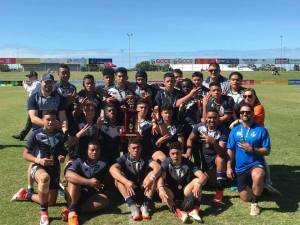 Congratulations to the following players who have been selected into the Train on Squad for the 2019 NRL Victoria U15’s Schoolboys State team. The Train on Squad will assemble for 2 training sessions during the upcoming school holidays. More information will be provided to selected players via email. The U15's Schoolboys team will compete at the U15's ASSRL National Championships to be held in Redcliffe, QLD from Saturday 29th June to Friday 5th July, 2019.